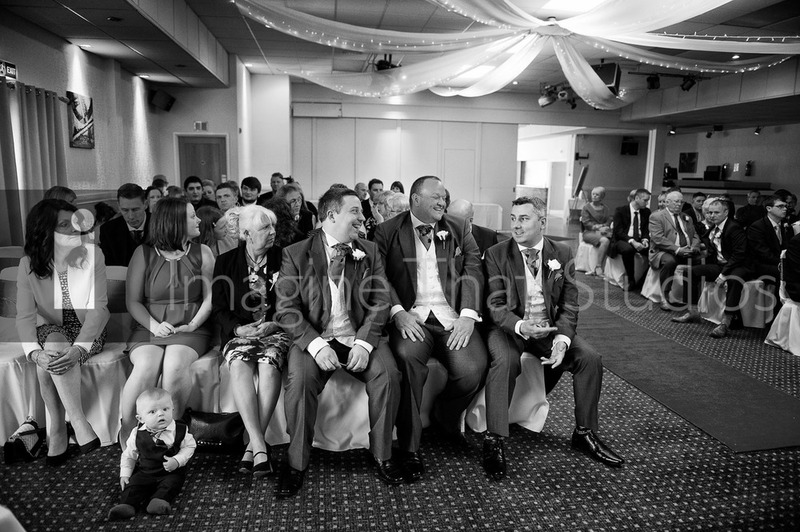 Rebecca & Christopher held their beautiful wedding ceremony and reception at The Glyn Clydach Hotel, Neath, West Glamorgan. 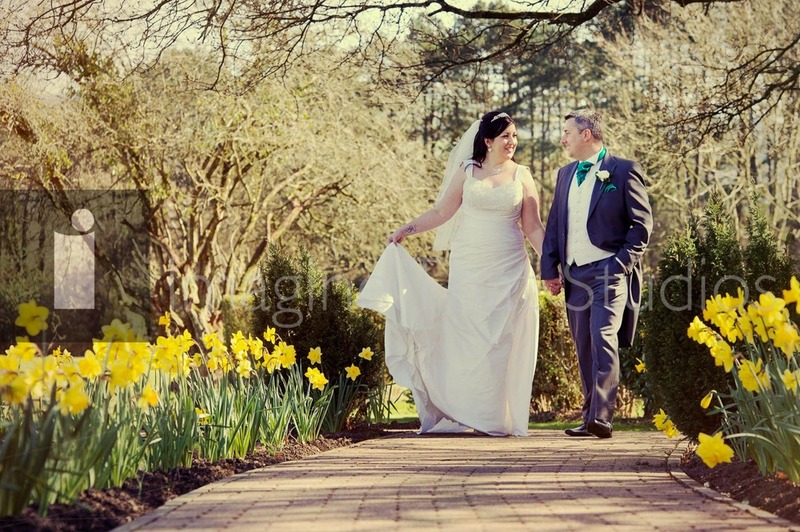 The sun shone and the daffodils all came out to smile as Rebecca & Christopher celebrated their marriage. The panoramic views made for wonderful backdrops for the couple's wedding photography. This was a genuine and happy occasion. Chris kicked off the morning at home with the guys. 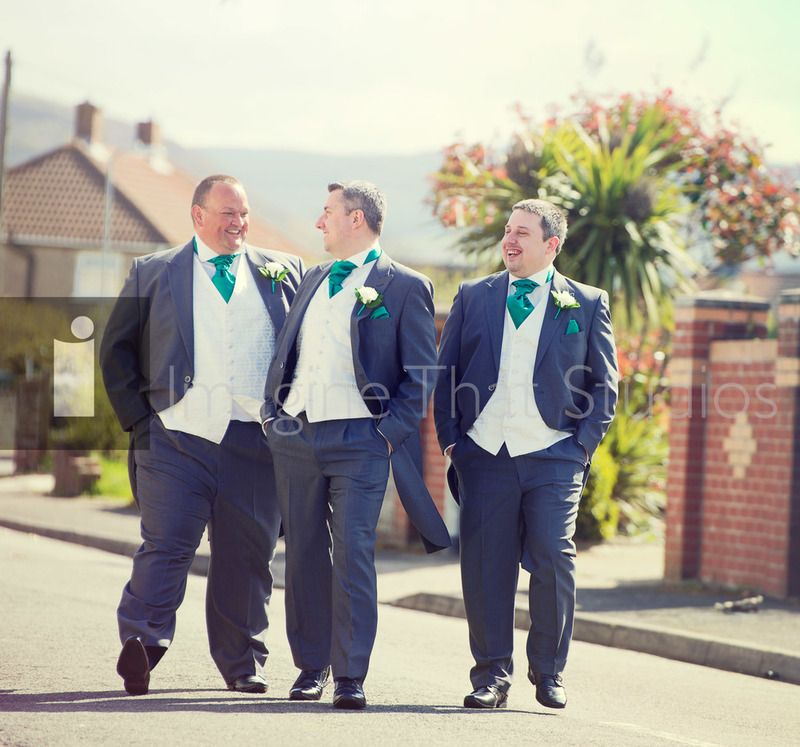 There wedding photography was a laugh a minute. 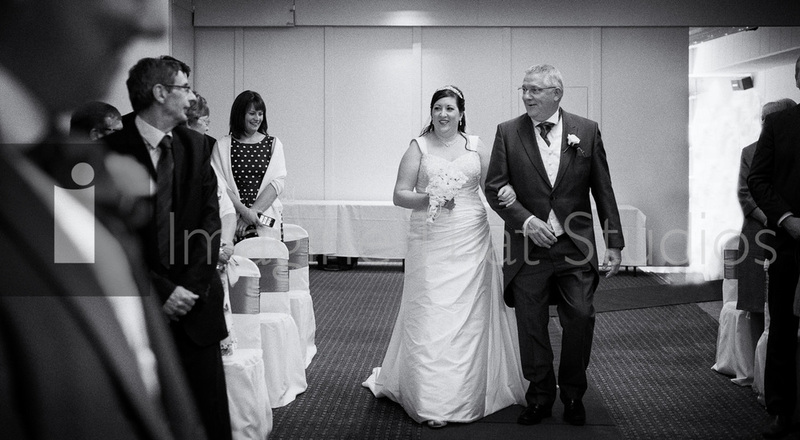 Then to Rebecca for her bridal preparation photography at The Glyn Clydach. She was ready when we arrived. 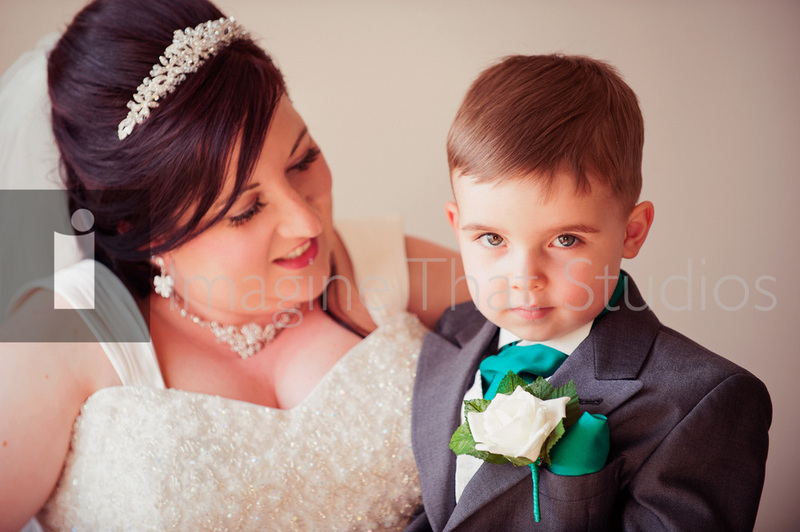 That meant we had a relaxed morning photographing Rebecca, and her son as well as the bridesmaids and family. 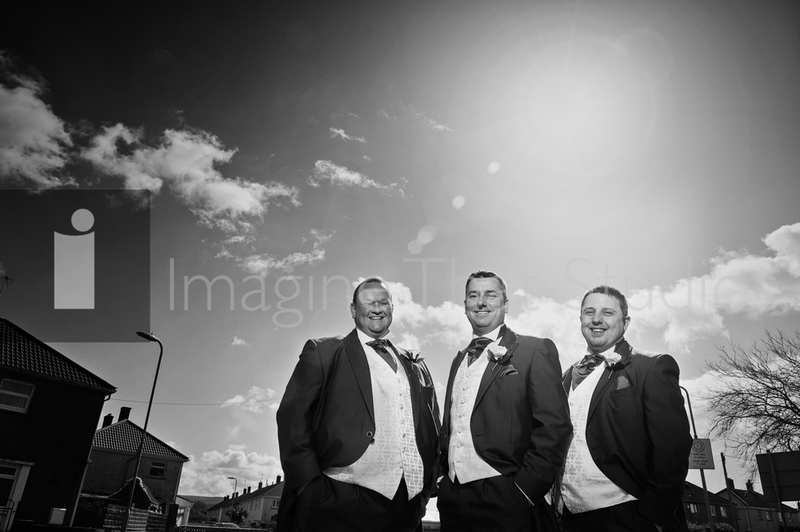 These are a few of the highlights from their wonderful wedding day. 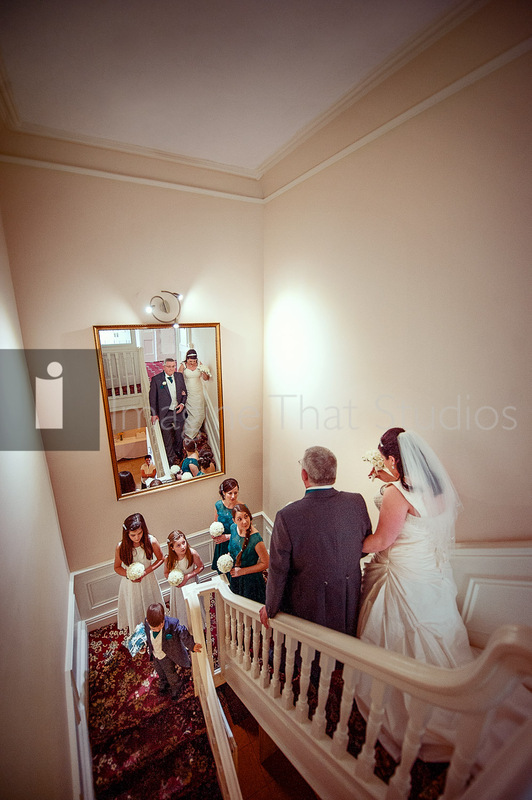 There are still another 470+ wedding photographs still to come. We want to wish you every blessing for your future life together.